Simplified Creation & Cross-Device Distribution: Intuitive drag-and-drop editing makes it easy to create a scene with assets imported from common 3D modelling tools or purchased from the Sansar Store. A relationship with TurboSquid to provide creators with access to hundreds of additional high-quality 3D models in the Store today, with thousands more being added in the coming months. 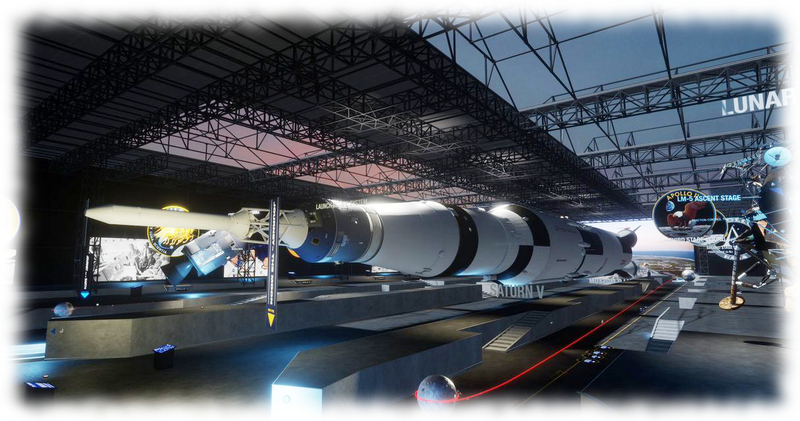 This will be extended with integration with TurboSquid’s StemCell initiative to make it easy for TurboSquid’s community of 3D modellers to immediately upload and sell their creations in the Sansar Store, further augmenting the assets readily available to Sansar creators. 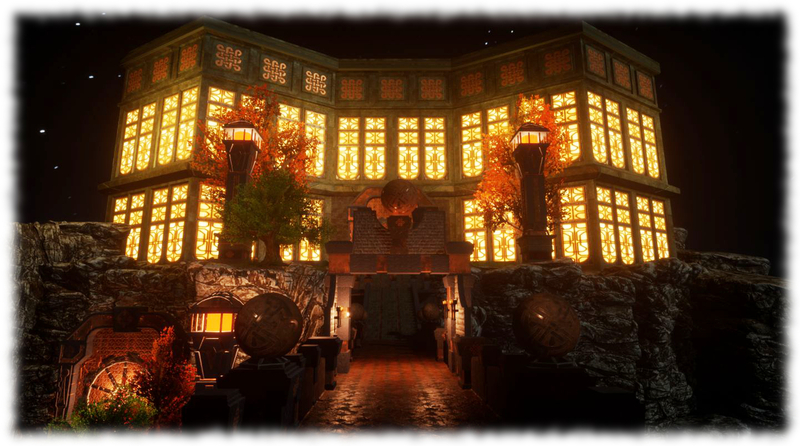 Basic Sansar access is provided free to users, with subscription options available to those who need them. 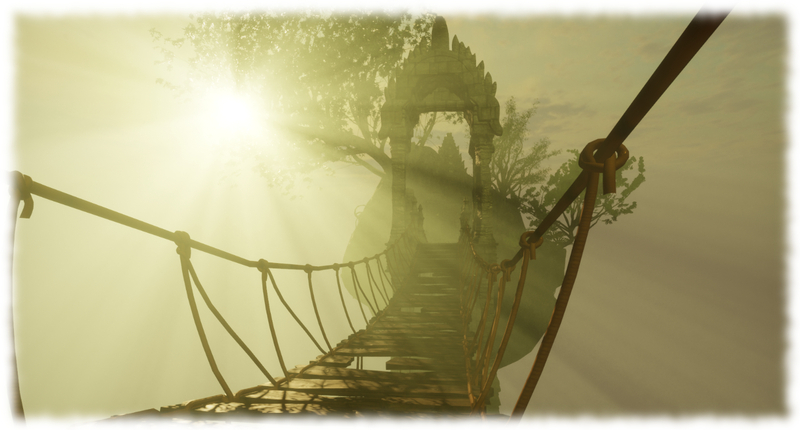 Sansar does not offer “in-world” design / building capabilities in the same way as Second Life. It utilises a separate editing environment and a “published” run-time environment. Sansar has both voice and text chat, the ability to IM people and to create Friends lists. Chat and IM work in a similar manner to chat and IMs in SL: open text chat and voice are restricted to the the current instance of the experience you are occupying; text IMs will go to friends wherever they are in Sansar relative to you. Adult content is currently not permitted in Sansar. This is because the platform currently lacks a maturity rating system of the kind we see in Second Life. Customer support for Super Creator is 24 hours, but for Professional is 1 business day? Aside from 24 hours = 1 day, the fact that Professional costs more and apparently adds weekend to the response time… what am I not seeing here? Working on getting answers to a number of questions at the moment. Are our avatars name going to use our real names? I looked at the Sansa account creation and it asks for verifiable info. At what point, if any, are we allowed to create a Sansa avatar name? None of the articles I have read today references this info or references if it will allow us to bring over at least our SL name. You need to provide verifiable credentials to create a Sansar ACCOUNT – those can be as simple as an e-mail address, although as Sansar is trust based, you may have to give more information depending on what you wish to do. AVATAR creation is a separate process. You can have multiple avatars / looks until a single Account. I’ll have a blog post out shortly on the basics of account and avatar creation. First impression from someone who couldn’t wait to try it, and jumped in with a lot of curiosity. – a peek at the store showed me a bunch of random stuff without any organization. Unless you use the search function it seems hard to find anything (it’s not a good impression, but I suppose that it is still in alpha state / not feature complete. So I didn’t care much for now). – Once tried to load an experience it took forever. Eventually I gave up a couple of times, killing the client, not sure if it froze or what. At last a simple experience loaded… in a couple of minutes. Eventually I closed the client with a feeling of disappointment and enough time wasted. The graphic engine is surely better than SL and somewhat on par with current computer games (I’m not comparing it just to SL). Avatar customization is basic, but straightforward (I was one of the very few with a customized avatar anyway). It is not much different from character customization in some modern games, or even the now gone Cloud Party (killed by Yahoo). 1st person view is ok even via mouse and keyboard and no VR gears (I miss the view of my own avatar, though, talking about immersion, in SL it’s possible). Anything else is disappointing, even the avatar movements. Maybe I’m missing something and for sure I’ll read your next articles about Sansar. For now I ended up skeptical and I feel like it’s going to have a bunch of people bouncing away and never giving another look. I’m not sure if Sansar will reach millions of users. Took me forever to load an experience as well. 20 minutes and I closed the client serveral times, because I thought it was frozen. Well, it is still a “Creator Beta”. So let’s not expect too much. People seem to be having mixed load times. I’ve tended to find a wired connect far more reliable than wifi. On average, and thus far, the longest I’ve had to wait for a large experience to load is about 2 mins. Most are a count of seconds. It varies, depending on the amount of content, from about 1 minute up to five minutes. Reminds me of Blue Mars. And Blue Mars is dead due to a lack of audience. Even 1 minute is way too much, the attention span of the average user does not even last for ten seconds. This alone will most probably make it a HUGE flop. In times of high speed internet and high speed online applications the average potential PC/mobile user will wait for one minute to visit a nice looking 3D house lacking any kind of interactivity ONCE, but never twice. I guess it will not become better, but worse cause there was basically NO progress there since the closed beta started. It only became slower and slower. 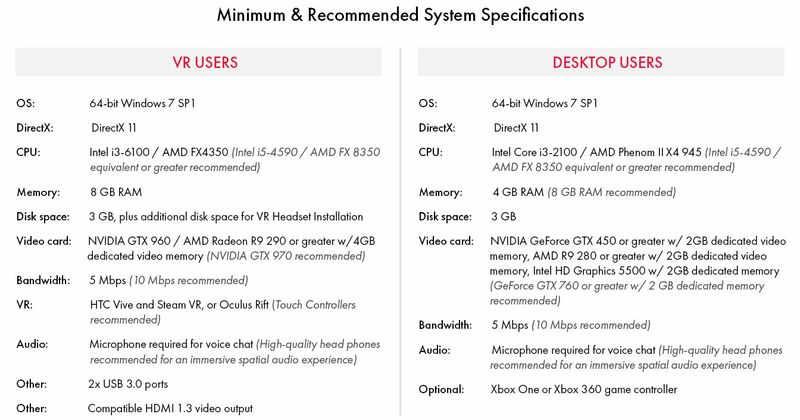 Linden Lab should completely focus on the goggle crowd and forget about desktop for sansar. Maybe the goggle pioneer crowd accepts all the delay and lack of advanced functionality. The average desktop user won´t. It´s not 2004, when LL got away with a very incomplete application because LL was the only player on the pitch and hit a nerve. It´s 2017 and even minecraft has more entertainment value to offer to the desktop user than this visual polish without any appealing character that they call “Sansar”. Oh what I wouldn’t give to be able to drop into Sansar with the rest of the public. If I could know what it feels like to be there on the first day and see what my friends from SL and around the world are creating this would be epic. But for now I and many tens of thousands of Mac users will not have this opportunity. Many of the brilliant creative minds are Mac users and developers and this is such a terrible waste to not hire some Mac developers in the 3 years Sansar has been being developed. What happened there? If only I could go in and take pictures and make art and blog about it……. I myself and many others in responses to blogs and statuses on Facebook are very left out since we are on Macs. These are my thoughts on the matter. I do hope to see you all in Sansar some day, but until then at least registered my name so no one takes it. (grins). Tried to install it. Avast thought it was a virus and blocked the installation. Oh well. This can happen to the SL viewer installer as well. You can manually whitelist the installer if you wish.